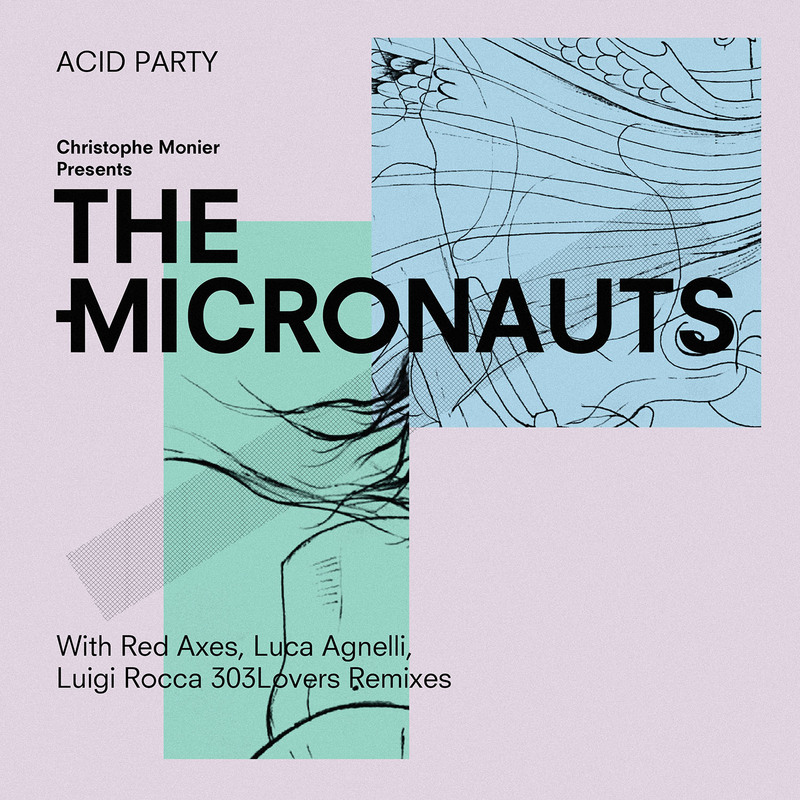 The Micronauts is the leftfield techno and acid house project of French DJ and producer Christophe Monier. His new album “Head Control Body Control” is a flawlessly produced and utterly engrossing multi-genre project, drawing influence from his long journey through the electronic music scene and taking cues from both sonic pioneers and current innovators. 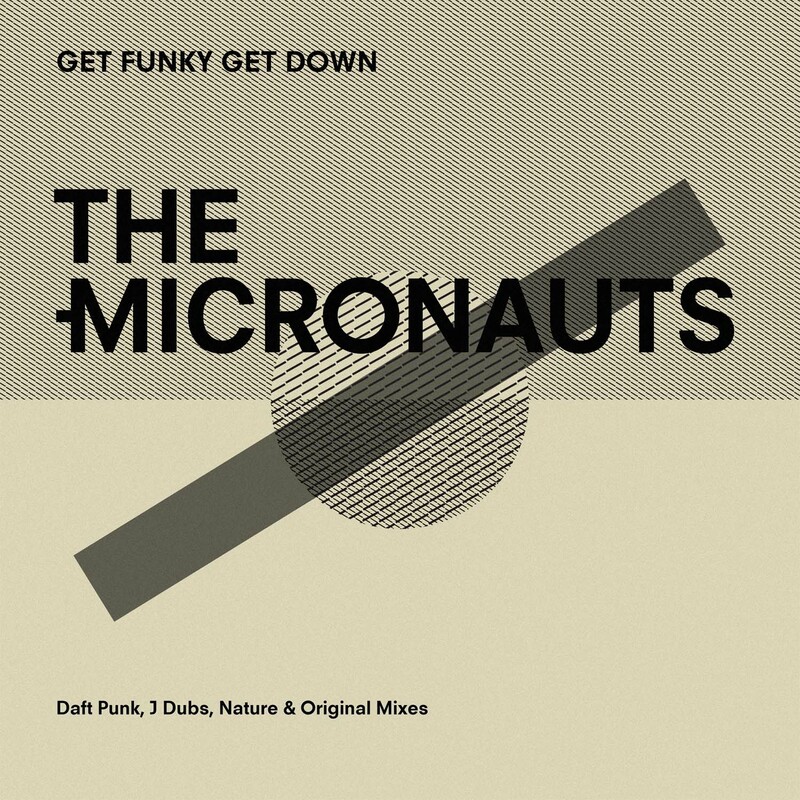 The Micronauts’ debut single “Get Funky Get Down” was accompanied with a Daft Punk’s remix – the first the French duo had ever made – and set the stage for an extraordinary string of releases including The Chemical Brothers’ favourite “The Jazz” and a remix of Orchestral Manoeuvres In The Dark’s synthpop classic “Electricity”. In 1999, The Micronauts signed with Science, a sublabel of Virgin Records UK, home of Stacey Pullen and Photek, distributed in the US by Astralwerks. Soon after they released single “The Jag” along with a video filmed in Los Angeles by cult director Gregg Araki who later used this song in the soundtrack for his movie “Splendor”. 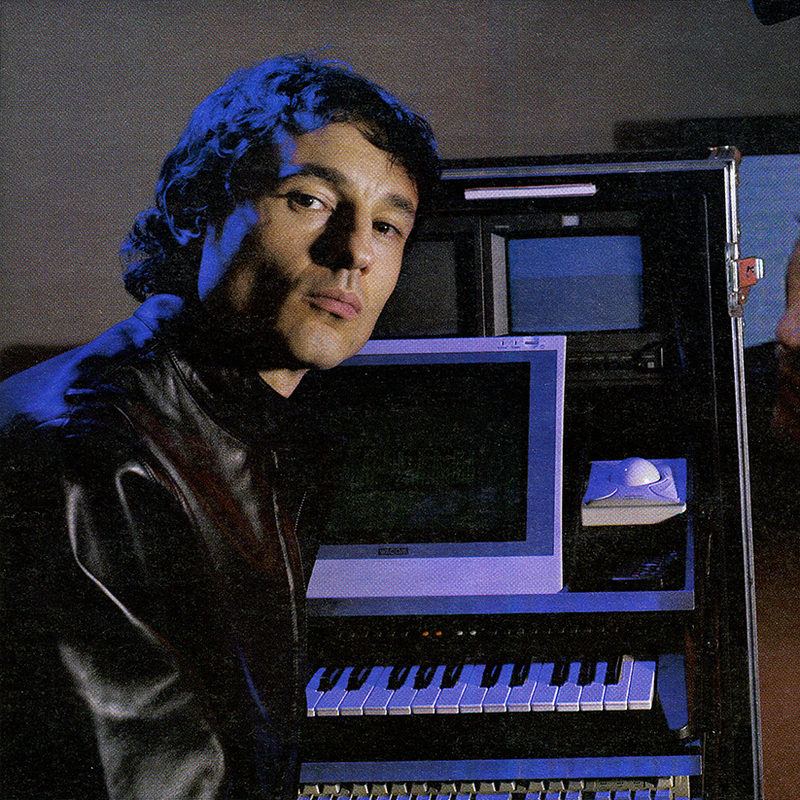 “The Jag” was named by NME as one of their top 50 singles of the year, with NME also naming The Micronauts remix of Underworld’s “Bruce Lee” as the third best remix of the year. 2017 saw a 12" reissue of “Get Funky Get Down”: a pummelling, acid techno attack in the lineage of Emmanuel Top, rather than Chic, and one that still sounds utterly fresh. The reissue was in anticipation of the release of “Head Control Body Control” and of lead single “Acid Party” earlier this summer: a 9-minute, mind-bending voyage through The Micronauts’ singular take on techno that was awarded the accolade of Mixmag’s Tune of the Month in August. 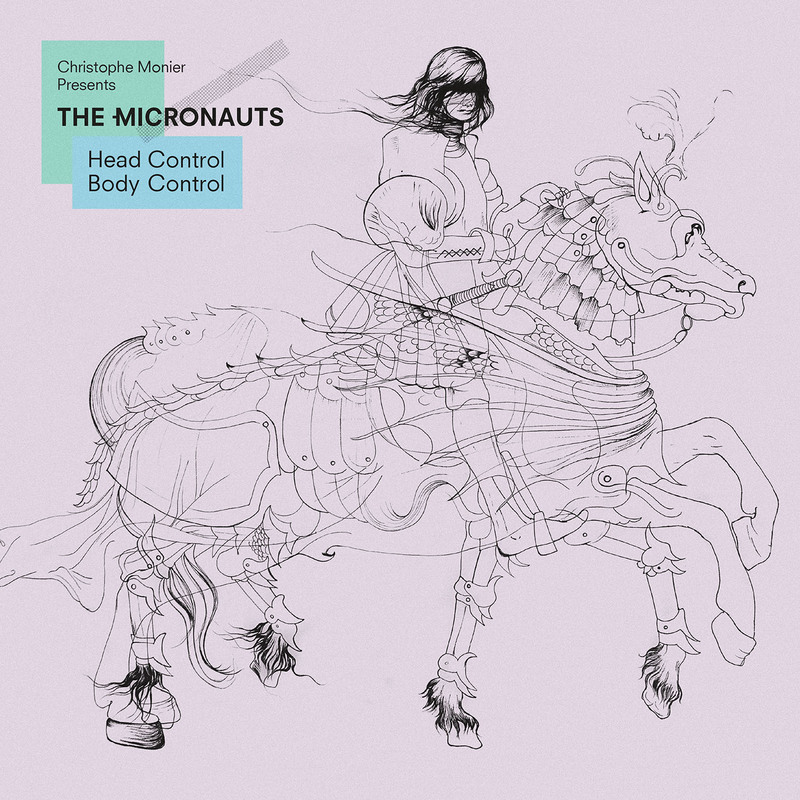 “Head Control Body Control” is The Micronauts’ third album, and the first for more than a decade since 2007’s “Damaging Consent”. Ranging from leftfield techno and acid house to bass, electronica and indie dance, it is an extraordinarily rich and diverse record; one that reveals fresh nuances and sonic delights with every visit. Not only bringing together different genres, but also entire musical eras, “Head Control Body Control” is an ambitious project that for existing fans will without doubt prove worth the ten-year wait. The Micronauts’ distinct palette – made of experimental tones, physical grooves and surgical precision – is immediately evident. The original ethic of techno, creating new sounds and new forms while using the latest accessible technology, is respected, with The Micronauts simultaneously paying homage to the hedonistic and revolutionary utopian atmosphere that permeates warehouse and rave parties. Bold, inimitable, highly personal and yet universally relevant, “Head Control Body Control” is a truly stunning achievement, and one that will surely stand among the best electronic album releases of 2018.